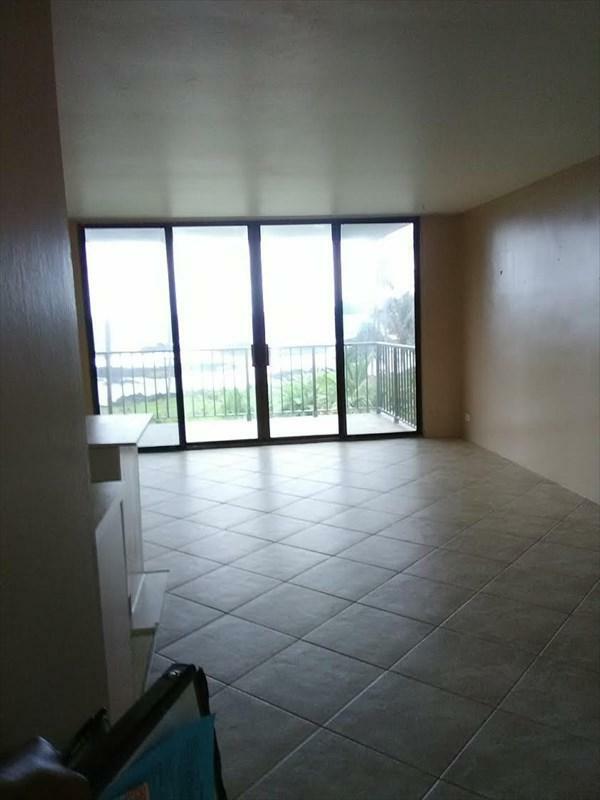 Let this unit deliver all the serenity and stress release that only an ocean front unit can offer! 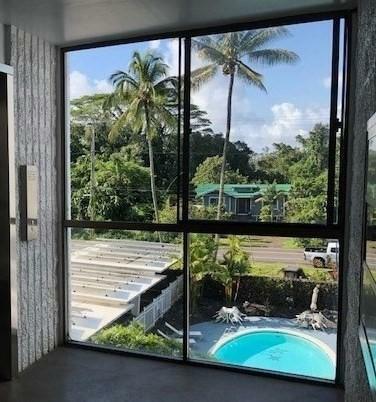 Located right in Hilo, close to everything! Association fees include elec, gas, water, and trash service. 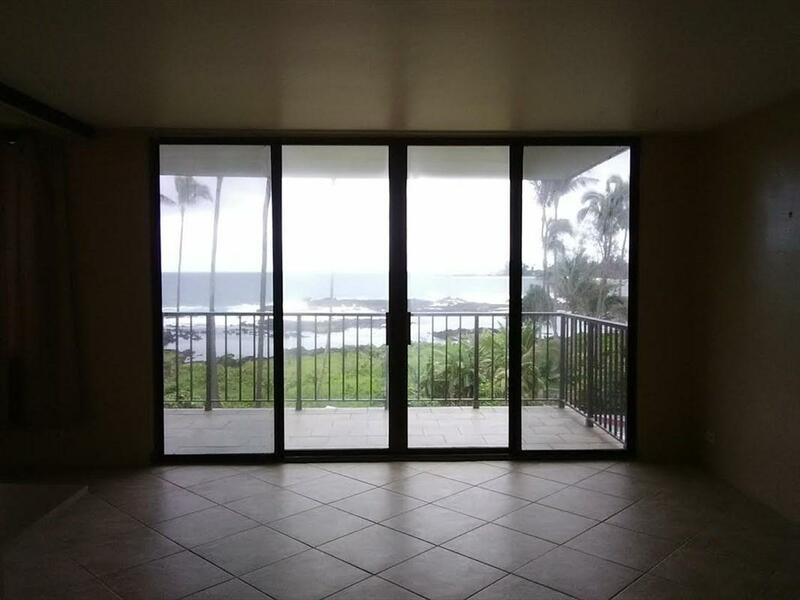 Ceramic floors welcome you in the living area, and out onto the lanai. 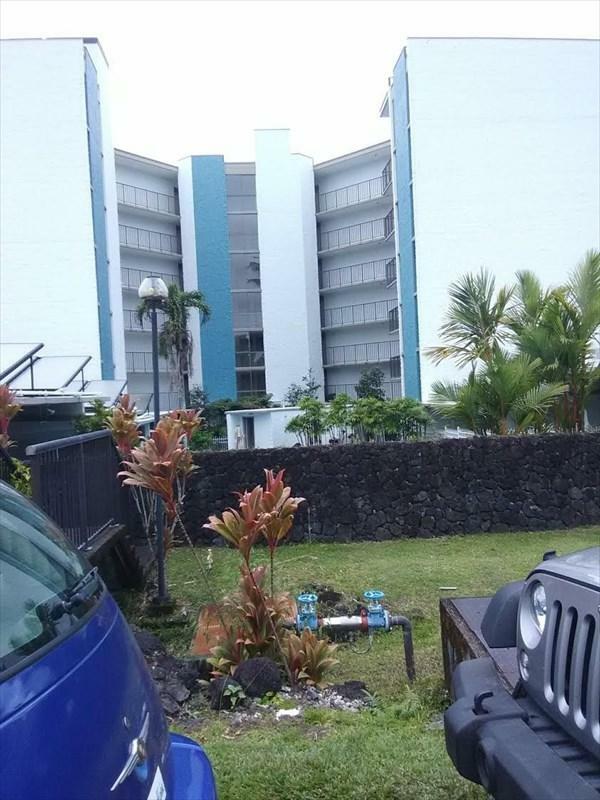 Swimming pool downstairs accomodates all occupants. New gas range installed this year (2018). Main room was also painted in 2018. Unit also includes a stacked washer and dryer, which is included in the sale but is being included in its as is condition. Tenant has just reported that neither the washer or the dryer is in working order, and will probably be removed from the unit.